Hey, guys! 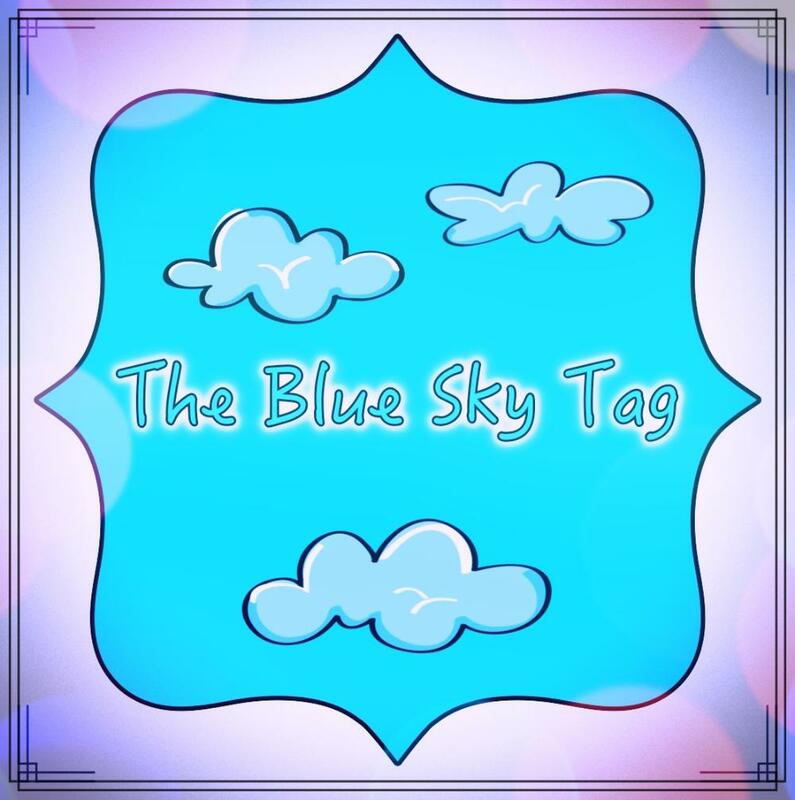 Katie, from All Doll'd Up, nominated me for the Blue Sky Tag! Nominate eleven people and ask them eleven new questions. 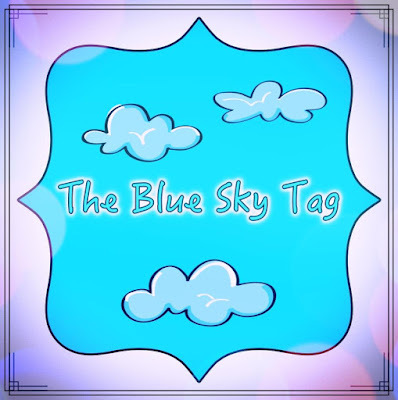 So, Katie's question will be in blue (Blue Sky Tag, get it?) and I will answer in white. #1 What is your favorite food? Oooo, that's hard.... I'll have to say mom's homemade pasta chicken alfredo. #2 Have you ever taken dance classes? If so, what kind and did you enjoy it? No, I've never taken dance classes. #3 Which of your dolls is the most like you? 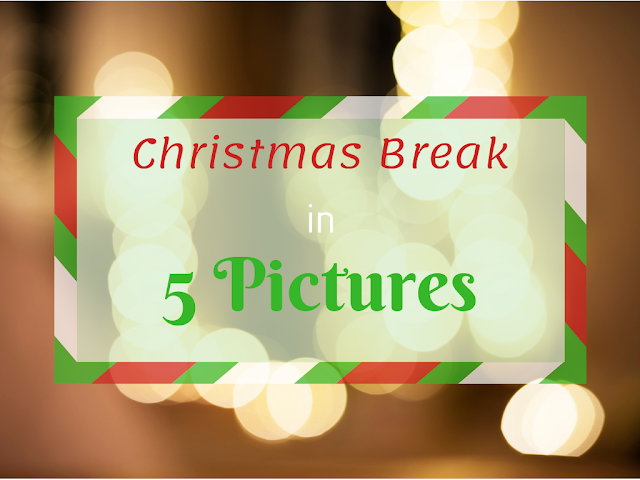 #4 What do you enjoy doing besides blogging? I love love love reading! 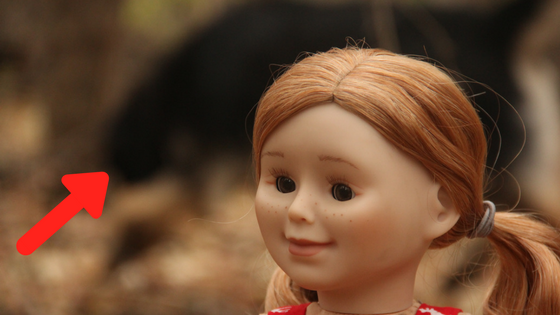 #5 What does your dream doll look like? Lanie, GOTY 2010! I love her side bangs! #6 What is your favorite holiday? I love Christmas, because it's celebrating when Jesus came and took my sins! #7 What is your favorite book? Ugh! How can you ask that question to a book addict?! Um, I really like Jane Austen and classic books. #8 What is your second favorite kind of doll? Marvel! DC is pretty cool too, though. #10 Do you like the Lego Movies? If so, which one is your favorite? YES! I love both, but I have to say Lego Batman. #11 Do your pets ever photo-bomb your pictures? This is my super weird cat. And that is my very weird dog. So, in a word, yes, my pets photo-bomb all the time! So, yeah. that's it! Thanks so much, Katie, for nominating me! I had lots of fun! #1 Do you like reading? #2 What colour is your hair? #3 Cake or ice cream? #7 Most embarrassing thing you remember? And that was all I could think of so, anyone who would like to do this should totally go ahead! Thanks! Yeah, but seriously, that cat is super weird. XD Ha ha. Me too. Thanks again for nominating me!